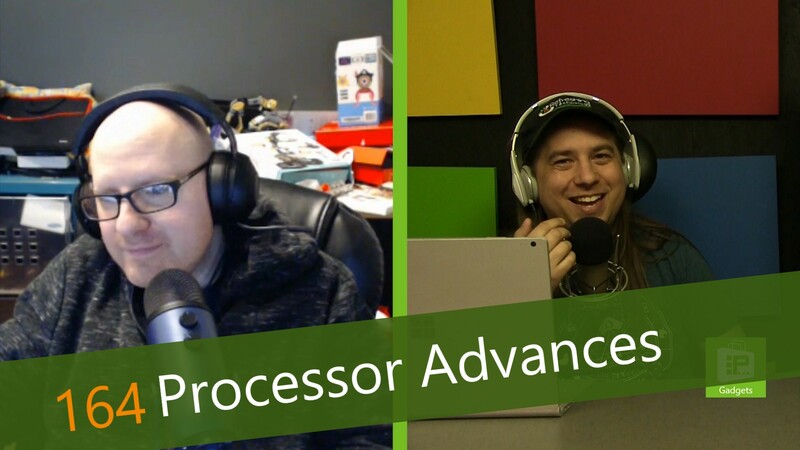 This week, Avram Piltch discusses some of the major advances that have happened in the world of processors in the past few weeks. He begins with the official release of Windows 10 on ARM, the new ARM-powered computers that run a complete version of Windows (compared to the previous Windows RT). The first generation can run most Win32 apps (32-bit applications), while a future update will add 64-bit application support as well. Next are the Kaby Lake G processors from Intel. These processors combine Intel's processor power with AMD's integrated Vega graphics. These processors launched along side the new Coffee Lake processors, the full upgrade to the 8th Generation Core line, which exist in the i3 to i9 lines. Each of these products has a particular user in mind, and Avram's got the information about each. He's also has a guide on processor choice on LAPTOP Magazine.